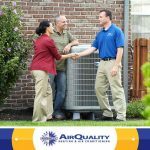 Home / Blog / HVAC System / What Is Short Cycling? Short cycling is a common issue in a lot of older heating systems. 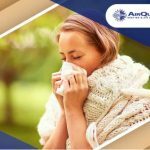 Our technicians at Air Quality have years of experience under their belts resolving short cycling HVAC units, and here we discuss the best ways to fix this problem. 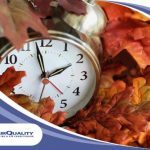 Perhaps the most recognizable symptom of short cycling is when your furnace or heater runs for about three to five minutes, shuts off, then starts up again. This whole cycle is repeated over and over, and you end up with poor heating throughout your home and an increased energy bill. 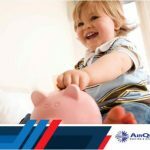 Left unchecked, short cycling gradually wears out your furnace’s on and off functionality, leading to bigger problems in the future. Our professionals at Air Quality have found that most short cycling issues can be traced back to your filters. Clogged and dirty filters obstruct the flow of air within your registers; because of this, your heat exchanger overheats far more quickly than usual, triggering an automatic shut-down mechanism in your furnace. Uncalibrated thermostats are another known cause of short cycling. Over time, your thermostat’s temperature monitor can be thrown off, which means it isn’t able to accurately report the correct temperature back to your heating system. This is what causes it to turn on and off frequently. If your furnace starts shows signs of short cycling, Air Quality recommends first checking your filters, making sure that they’re cleaned or replaced. Our experts suggest changing filters at least once every three months to keep your air circulation flowing. Next, re-calibrate your thermostat. You can do this by taking out its batteries then placing them back again. If it’s been a while since you last changed the batteries, then it may be time to replace them completely. 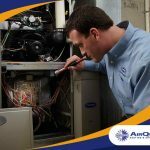 If none of these solutions are working, the issue might involve problems within the furnace itself, in which case it’s time to call a technician for help. 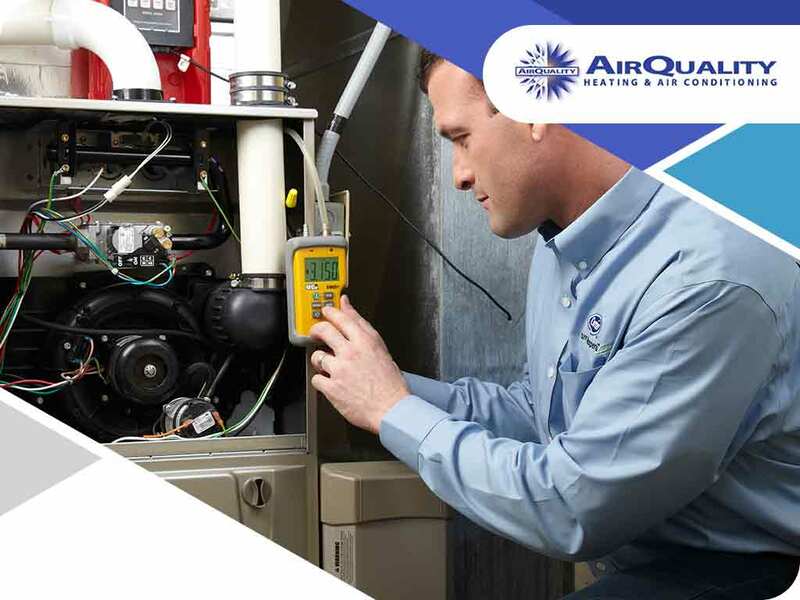 At Air Quality, we’re your trusted provider of all heating and cooling equipment, installation, maintenance and repair services. Give us a call at (408) 899-8878 or fill out our online contact form to schedule a visit today.